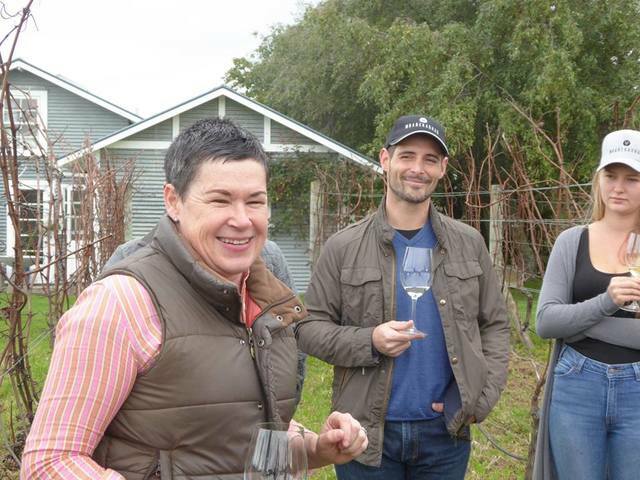 With plenty of practical information on how to best engage the senses, you'll sample wines while you gain knowledge and appreciation for both Martinborough wines, as well as greater enjoyment of your own preferred wine styles. Available Fridays, Saturdays and Sundays at 11.30am for ¾ hour. Cost $25 per person. 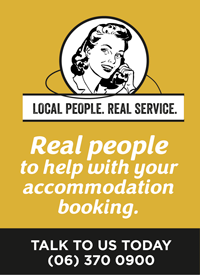 To book phone 06 306 6009 or email sales@stonecutter.co.nz. Cellar door tastings are available from 12pm – 4pm Fridays, Saturdays and Sundays. You can also stay at StoneCutter at The Shearer's Quarters - what a lovely location.